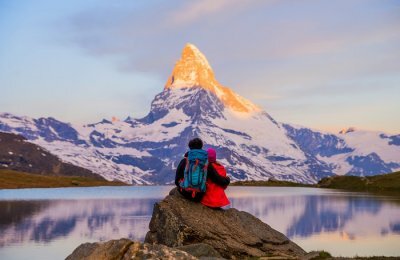 Fewer places in India still live up to the fame and beauty they are known for. Of all the places in South India, Pondicherry is a suave destination that steals the heart of every romantic couple. 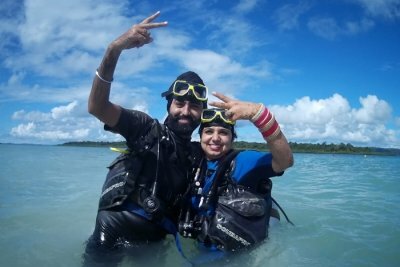 For the feel of a quintessential European vacation plan a Pondicherry honeymoon – a replica of the French way of life and similar colonies. Fill your eyes with the vibrant pigments littered in the street as they embellish the exteriors of the buildings, or sip on the crispy aroma of freshly baked pancakes and brewed coffee as you go for a leisure walk around, Pondicherry is for all the lovely couples out there. 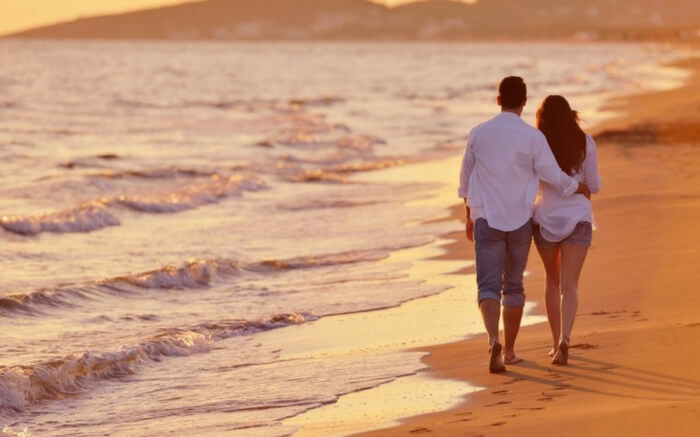 While you are on a honeymoon in Pondicherry, beaches, for sure, would top the list of favorites, but apart from that there is beach facing resorts, restaurants, water sports and plenty of nature’s serenity around that would fill your hearts. Get overwhelmed while bicycling through the colorful alleys or walk on the narrow walkways jutting into the sea as surroundings are completely lit with mild lit setting sun! The list for a heartwarming honeymoon in Pondicherry is endless. Here’s the comprehensive guide to everything that must be on your mind while planning a romantic trip to Pondicherry. October-March is considered as the best time to visit Pondicherry for a romantic trip. 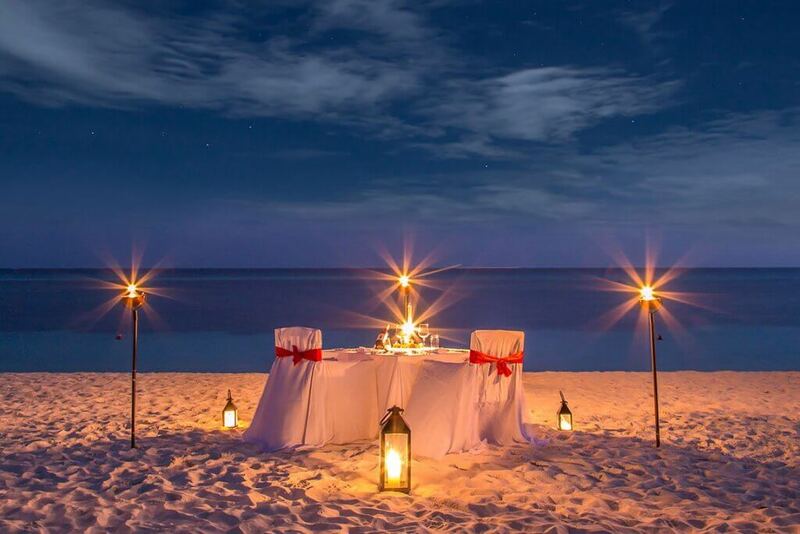 The temperature during these months remains between 15-30 degrees and is quite pleasant for a romantic outing. Summers in Pondicherry are mostly hot and therefore it’s not wise to travel to Pondicherry during this period. By air: Puducherry Airport at Lawspet, Karaikal Airport is the nearest airport to Pondicherry that’s well connected with major Indian cities. Chennai International Airport is 148 km far from Pondicherry. A bus or a private vehicle from the airport takes around 2 hours 45 minutes to reach Pondicherry. By rail: Villupuram Railway Junction is the nearest railhead that connects Pondicherry with the rest of the country. 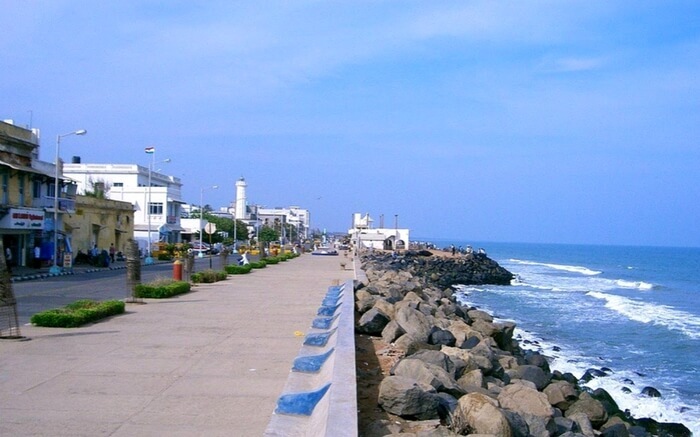 By road: Pondicherry is well-connected with major cities like Trichy, Chennai, Bangalore, and Coimbatore. The road from Chennai to Pondicherry by the East Coast Road is the most scenic and is highly recommended. The distance between Chennai to Pondicherry is 169 km and takes around 3.5 hours to travel. The list of wonderful places to visit in Pondicherry is indeed long but not all of them are apt for a romantic outing. 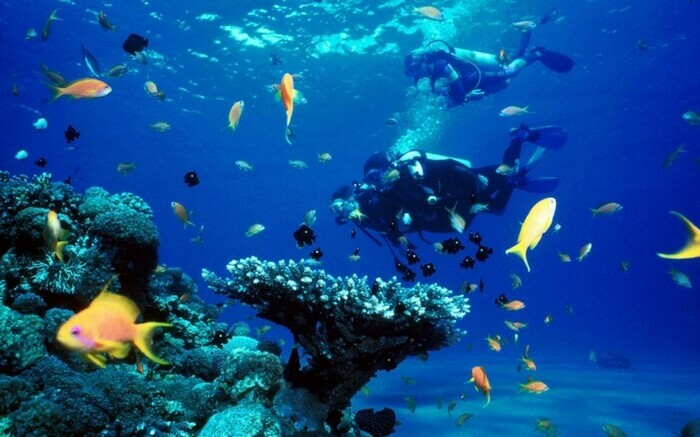 Being a prime beach holiday destination in India, Pondicherry has a lot of exquisite places. 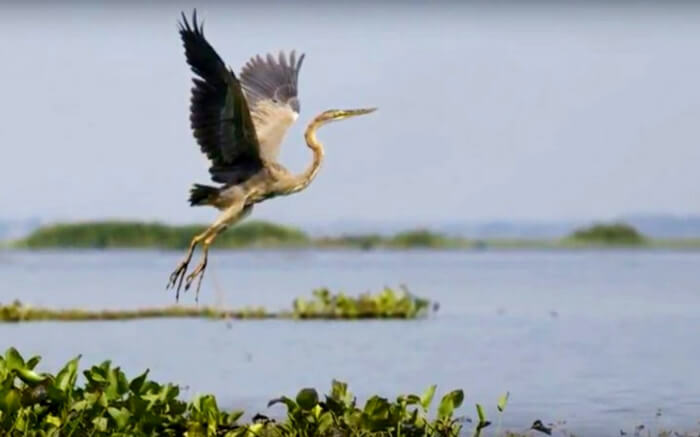 From sea beaches and water activities to beautiful parks and gardens and from Ayurvedic centers to the spa, there’s a lot experience and explore in Pondicherry. 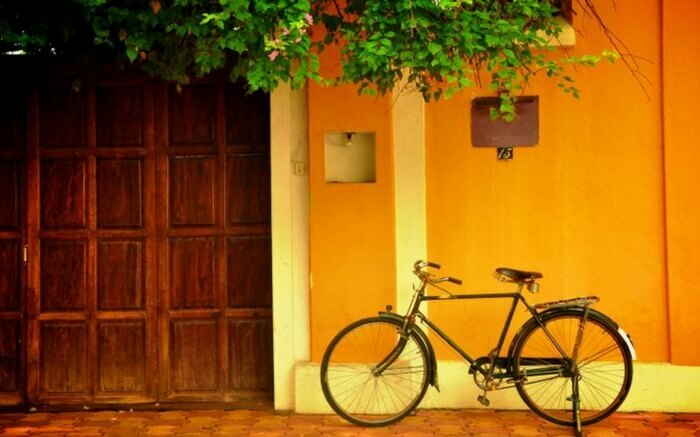 So, here are a few places to visit in Pondicherry that you must consider. Whether it is taking a leisure stroll by the street or going for water activities, the beaches in Pondicherry are good enough to make your vacay a memorable one. 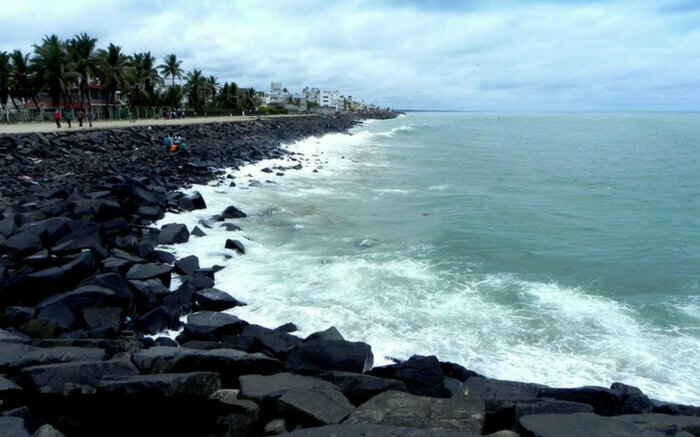 Pondicherry beaches are known for their scenic appearance, pristine outlook, shimmering sand, and jagged rocks on the seafront. 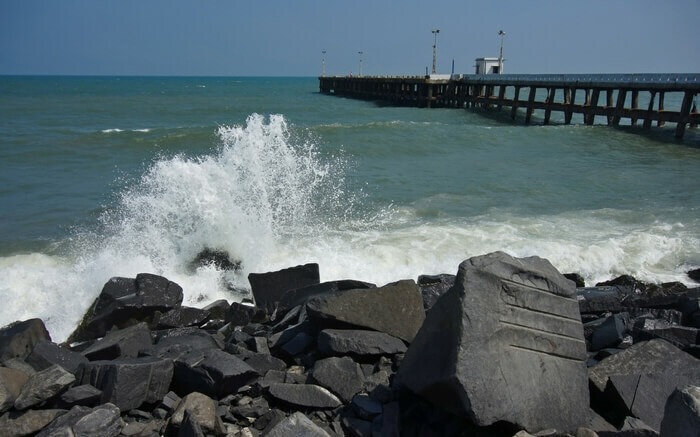 Some of the most popular beaches in Pondicherry are Rock Beach – for scenic rock views, Serenity Beach – for surfing and boat ride, Paradise Beach – for golden sand and boat ride, and Promenade – for incredible nature views. Mahe and Auroville beaches are the other beautiful beaches where you can catch the stunning sunset views. Nothing beats the delectable taste of cuisines in Pondicherry. Head to these wonderful restaurants and cafes for a memorable dining experience. 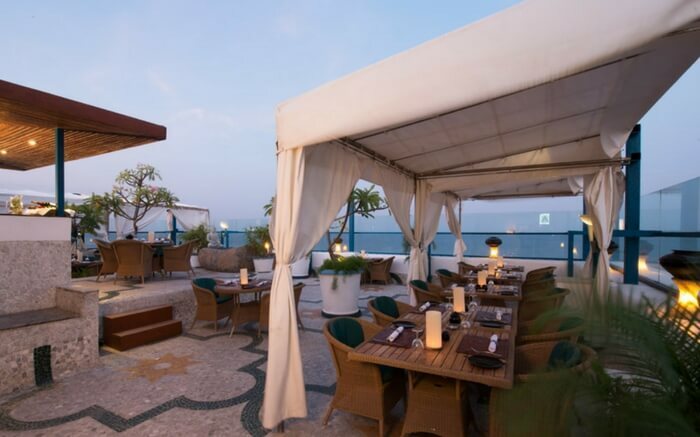 The Lighthouse, a roof-top restaurant in the Promenade Hotel, perfect for the romantic couple; La Pasta, exclusively for pasta lovers and other Italian dishes. Café des Arts, a Bohemian style restaurant is known to serve authentic baguettes, toasties, crepes, and coffees. Kasha ki Asha is known for its chips with chutney and European Thali, and pancakes. 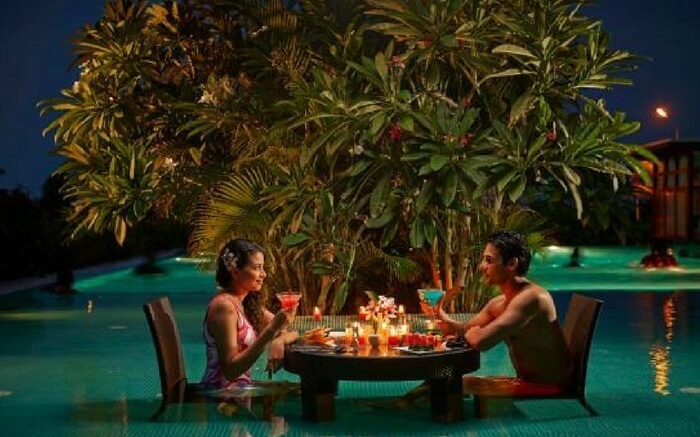 Villa Shanti, Le Club, Rendezvous, & Baker Street are the other renowned places where you can plan a romantic dining with your partner on a Pondicherry honeymoon. A stay at Dune Eco-village and Spa is a complete experience in itself. The wonderful beach facing property has a multi-cuisine restaurant and is known to offer the unmatched experience to the honeymoon couples. Bamboo houses, garden rooms, and spa suites are some of the most elegant stays that are mostly preferred by the lovebirds. Explore the wonderful property and find all the details about it here. Read here what the elated customers had to say about Dune Eco Village and Spa on TripAdvisor. 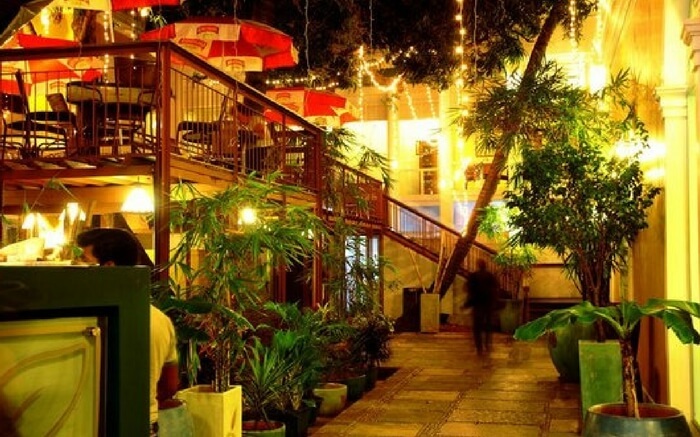 When the sun goes down Pondicherry turns into a perfect place to party and enjoy the night to its fullest. 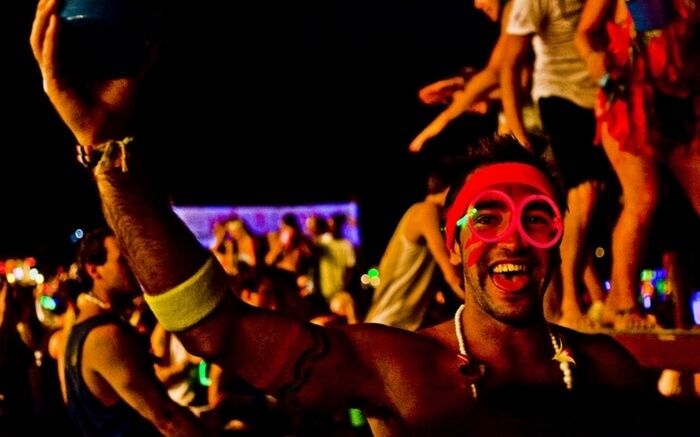 Pondicherry has a lot of party places where honeymooners can take a dip in the wild and party like freaks. 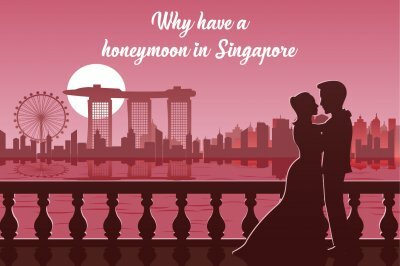 Zero house, St James court, Ecstasy, Paradise lounge, and Bamboo bar are some of the places where romantic couples must be headed. 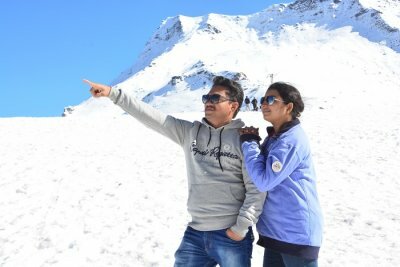 Moreover, Ganesh Garden, Botanical Gardens, Roff Garden, Bharati Park, Saram China Market, Golden Bridge Pottery Center, and Ayushman Ayurvedic Treatment are some of the prominent places that would certainly appeal the explorer in you. 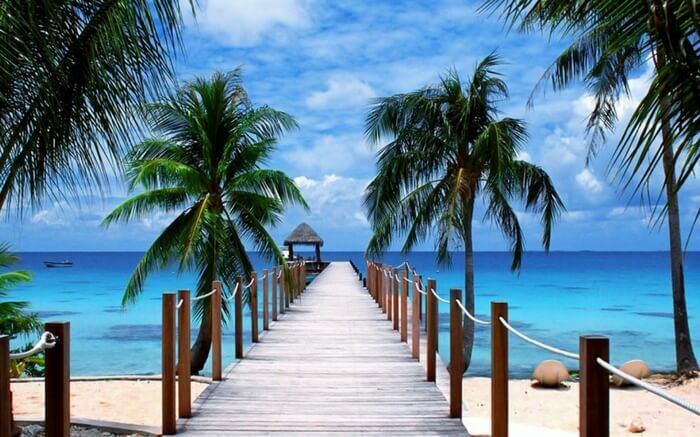 There are quite a few hotels and beach resorts for honeymoon couples. With luxe property and elegant location, these stays are just perfect for every honeymoon couple. 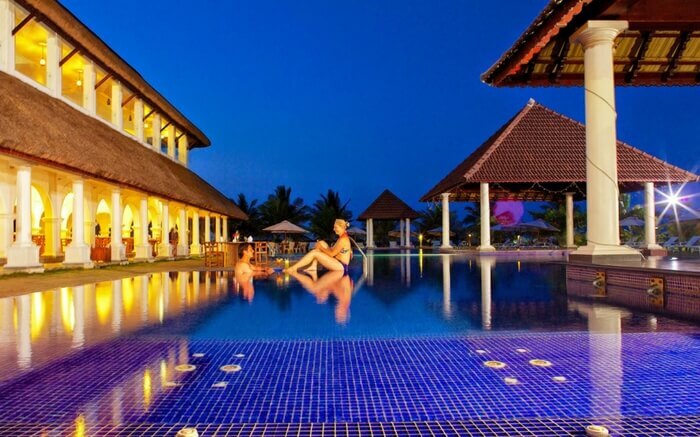 Take a look at these stunning honeymoon hotels for honeymooners in Pondicherry. It’s the magical Pondicherry honeymoon that can bestow you with the apt feeling of a romantic trip to France minus Eiffel! Are you up for the bargain? Hey, it is not a bad deal either!! 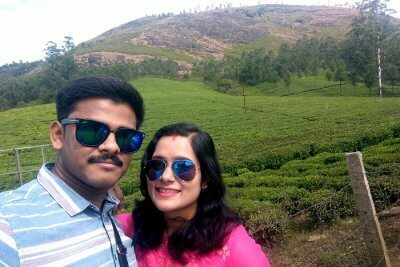 Which place should I visit for a honeymoon: Goa or Pondicherry? Both the places are India’s top beach destination. While Goa is a former Portuguese Colony, Pondicherry is a French Colony. Evaluate your options and pick the best for you. 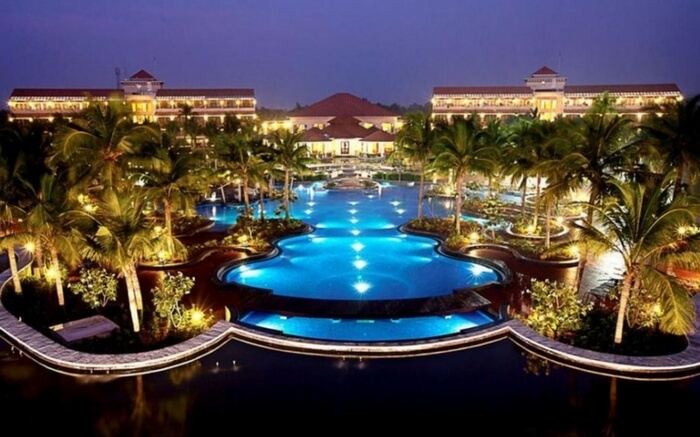 What are the best beach resorts in Pondicherry? 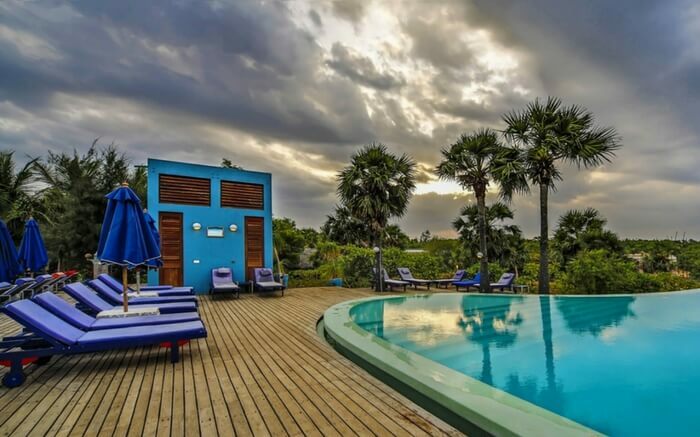 Lotus Bay View Hotel, Beach View Resort, Nature Loft Beach Resort, Le Pondy, and The Windflower Resort and Spa Pondicherry are some of the best beach resorts in Pondicherry.